Mars Shinshu may not be the largest whisky distillery in Japan, but it more than makes up for its size with its elegance and grace. 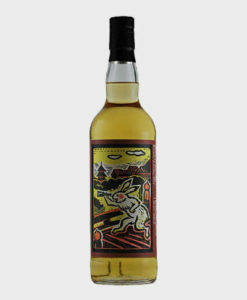 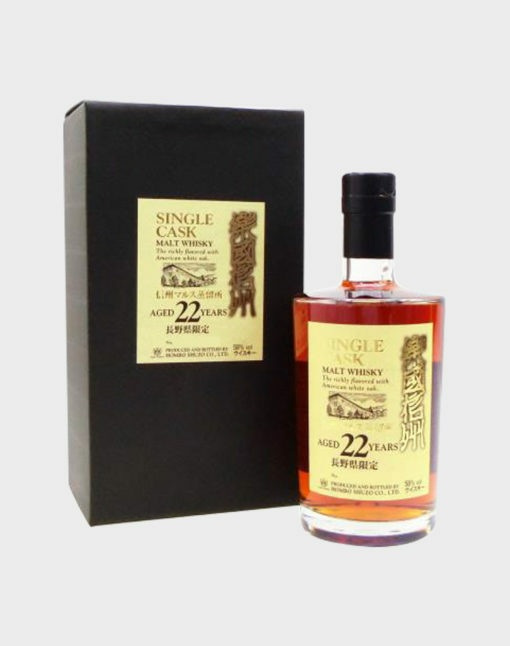 Being one of our favorite distilleries, we are always eager to offer its products. 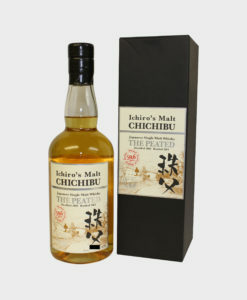 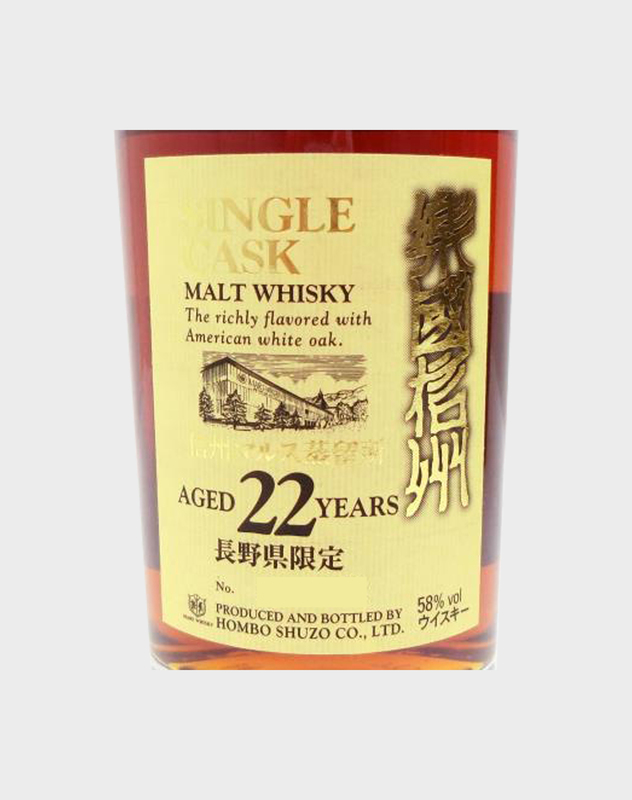 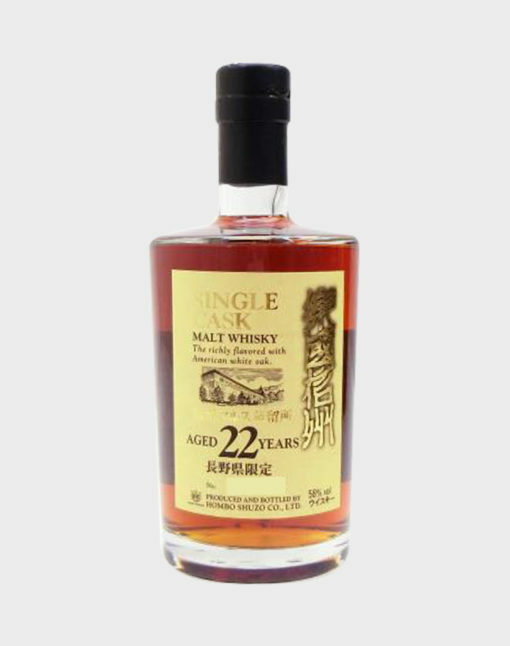 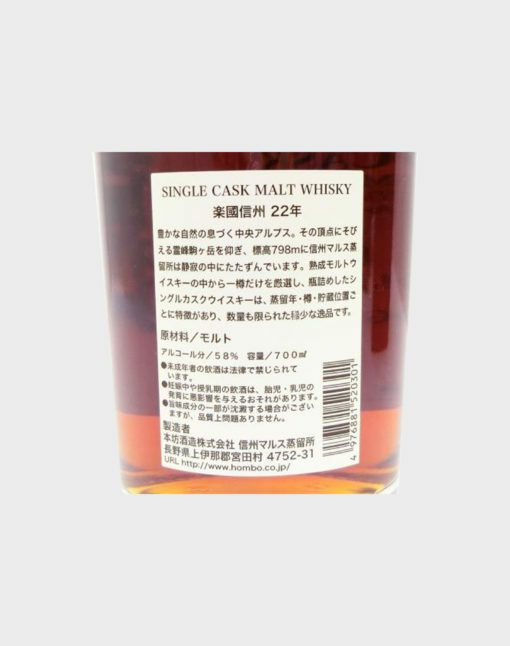 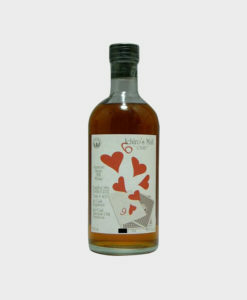 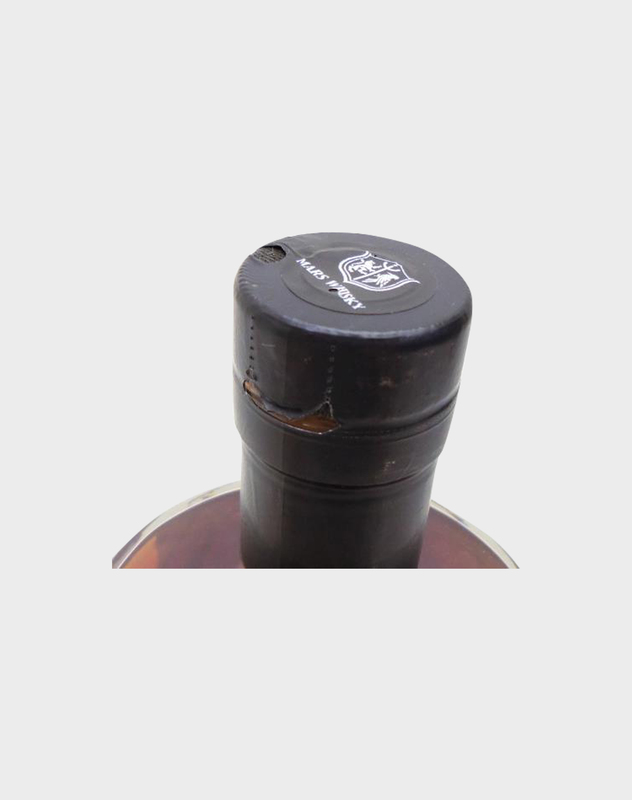 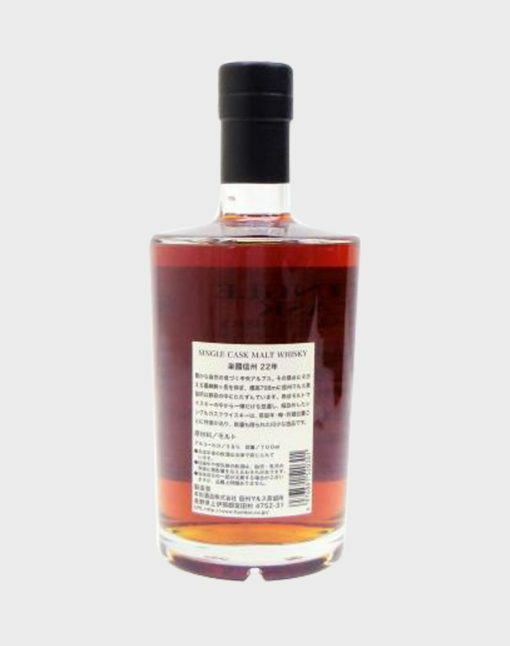 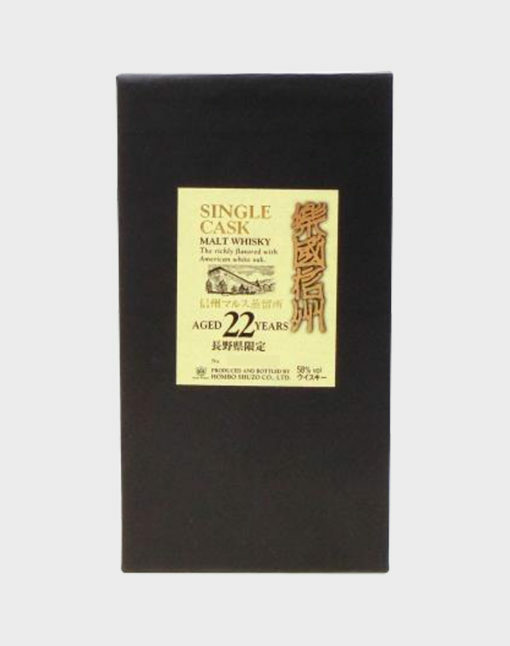 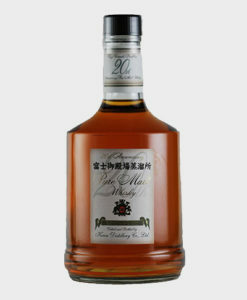 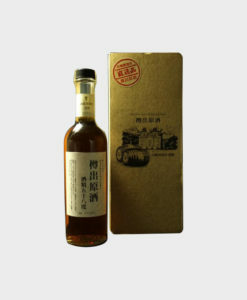 And here we truly have one of its best bottles: The Rakkoku Shinshu, a yet another winner from this distillery, give it a try, we are sure that you will like it!